Experts in aesthetic medicine are specialists. Our plastic surgeons have concentrated expertise in a specific area of cosmetic surgery and target their practices toward a distinct and limited focus. The Institute of Aesthetic Medicine is comprised of two premier surgeons recognized around the world as true experts. While most plastic surgeons are generalists who perform a wide variety of aesthetic operations, at The Institute of Aesthetic Medicine, Dr. James Stuzin and Dr. Steven Fagien limit their cosmetic enhancement practices to specialize only in certain procedures. This concentrated focus allows them to create consistent, natural and beautiful results. Our surgeons have the skill, experience and artistry to help you achieve your cosmetic enhancement goals. At The Institute of Aesthetic Medicine, our guiding philosophy is “Beauty Through Mastery”. We provide quality cosmetic enhancement results by surgeons recognized globally for their accomplishments in the field of Aesthetic Medicine. Why Select The Institute of Aesthetic Medicine? The hardest part of picking a plastic surgeon is finding a true expert. Anyone can claim to be an expert, but true mastery is rare. Experts in aesthetic medicine are leaders, pioneers and innovators. They are the surgeons who develop cutting-edge techniques, who craft beauty, and who are recognized by their peers for their accomplishments and technical mastery. Experts are specialists who have spent their lives refining and perfecting their techniques. They are educators who share their knowledge with fellow physicians to push the field to new heights and improve the quality of care delivered to patients. Above all, at The Institute of Aesthetic Medicine we put our patients first! We understand you deserve expert focus, the utmost quality care from our staff and surgeons, who are dedicated to helping you look and feel beautiful, with sublime results that appear natural and un-operated. “Beauty Through Mastery” is our guiding philosophy. Our surgeons provide natural looking results that achieve your cosmetic enhancement goals. 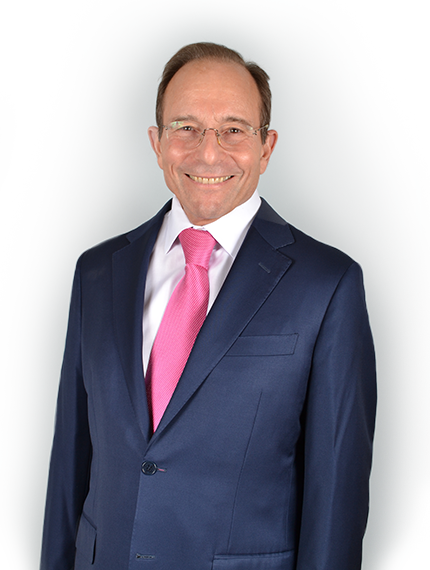 One of the foremost experts in aesthetic plastic surgery practicing today and is regarded throughout the field of aesthetic plastic surgery as a leading expert. He has 40+ years of facial rejuvenation and is Professor of Surgery, Univ. of Miami, Leonard M. Miller School of Medicine. One of the world’s foremost experts in oculoplastic surgery and injectable fillers. He has 30 year of experience in improving facial and eyelid aesthetics and works with the FDA to develop new injectable products for facial rejuvenation. from The Institute of Aesthetic Medicine specialists. These photos represent our surgeons’ results. To read clinical publications and articles of Dr. James Stuzin and Dr. Steven Fagien, click on the links below. There are many different components of facial aging that should be addressed when performing a face-lifting procedure. The extended SMAS rhytidectomy is an outstanding technique to restore facial youth across all aspects of facial aging. With the growing demand for this type of surgery (over a million patients each year) there is a continuing need on the part of plastic surgeons and otolaryngologists for education and clinical information on proven techniques for performing this surgery. 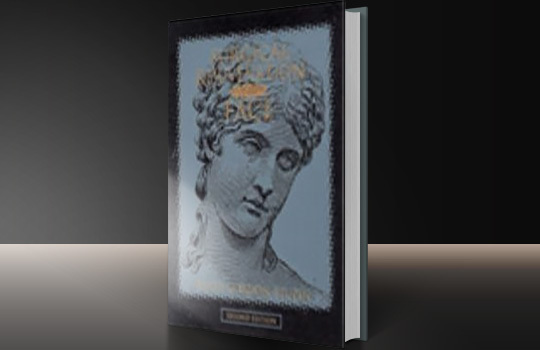 "Surgical Rejuvenation of the Face" aims to provide an in depth look at this subject. For this edition the authors have revised all the existing material. Dr. Allen M. Putterman's work has helped thousands of practitioners expand their repertoire of aesthetic periorbital and facial surgery techniques. 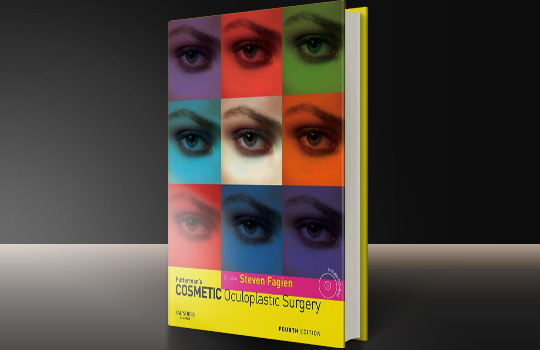 Now, Steven Fagien, MD, FACS, hand picked by Dr. Putterman to serve as Editor for the 4th Edition, brings you a wealth of new procedures. The Institute of Aesthetic Medicine specializes in Plastic Surgery. The practices are located in Miami and Boca Raton, FL. Patients from the following cities and areas of Coconut Grove and Fort Lauderdale, FL can conveniently schedule an appointment with our Miami and Boca Raton, FL offices. between you and The Institute of Aesthetic Medicine physicians.